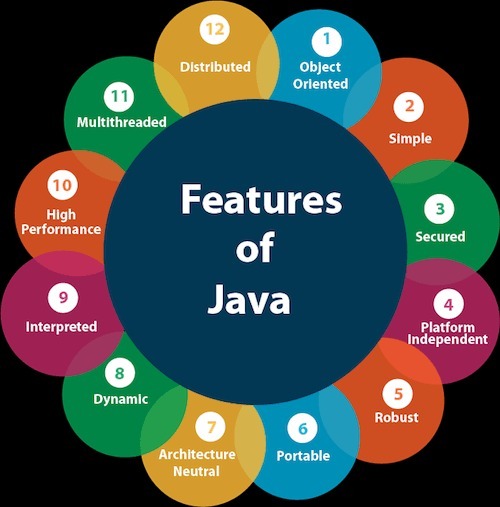 We are offering JAVA Technical Training along with Internship and Real time project experience as per the IT companies requirements to get an IT Job. 4. Guaranteed Interview assistance and placement with Salary Package of Minimum 1lakh per annum to 2.4lakh per annum for fresher's in Coimbatore. JAVA IS USED IN ?